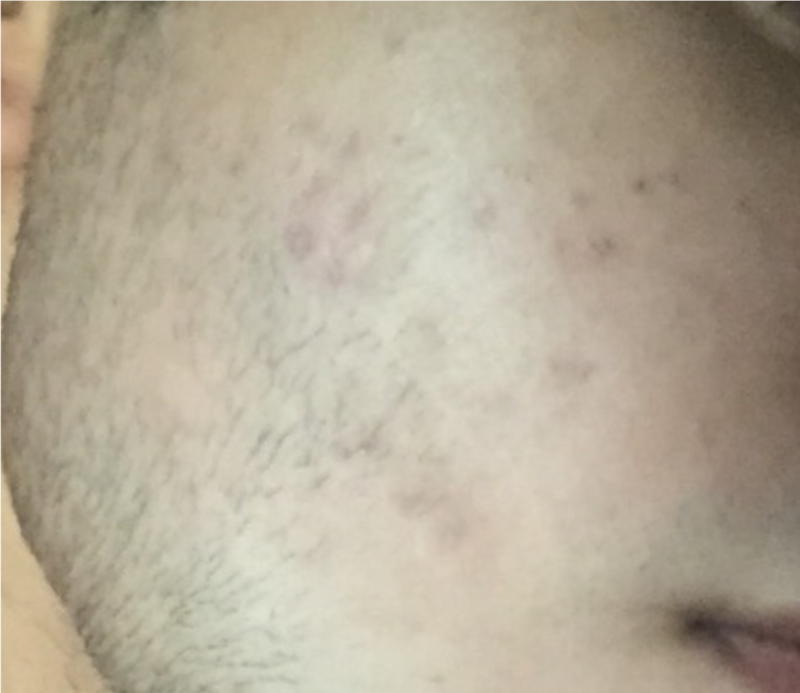 Are my acne scars bad? 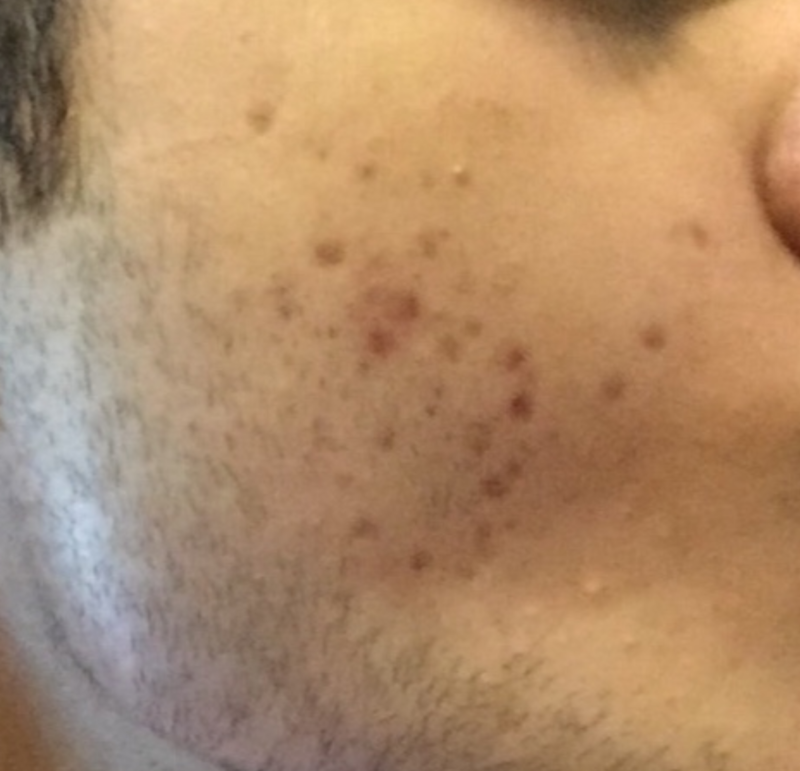 I had severe breakouts at the age of 15 and it left deep scars, they are improving but at a slow rate. I'm currently using Neutrogena oil free acne face wash as my face is oily, any Vaseline moisturizer and spf 90 when I go out. Use bio oil as a moisturizer?